Hawk Performance has dominated the Motorsports market since 1990, offering highly-engineered friction products for nearly every type of racing. 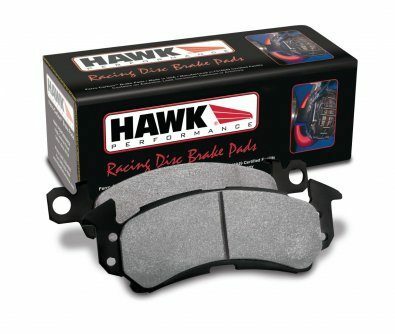 Below we've provided a few resources for the Hawk Motorsports product lines that can help you determine the best compounds and fitment for your application. Click on any of the various links for more information.